PRESCOTT - There will be many memories relived and friendships renewed at a reunion later this month of members of Prescott's former Kiwanis Club. The club came into existence back in 1974 and at its peak had about 20 members in town. Over nearly three decades, the club raised a lot of money, put in a lot of work and contributed greatly to the community. 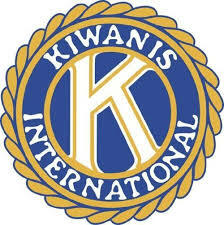 The Kiwanis Club was founded on a belief in the importance of community service and volunteerism. Mark Salmon was the club's first president, and Margaret Stathem was its long-serving secretary. The club folded due to a decline in membership in 2002, but before that, every Monday evening, the members of the Kiwanis Club could be found having their regular meeting at Johnstown's Bridgeview Restaurant. That is also where the reunion is going to be held on Monday, August 20. There will be a meet and greet beginning at 6:00 p.m. and dinner will be served at 7:00 p.m. There will certainly be much to talk about when everybody gets together again. The Kiwanis Club was very active in town. The group was instrumental in raising the money and planning the construction of the Kiwanis Skatepark in the north end of town. Over many years, the club ran bingos at the International Bingo Hall just east of town to raise money for its various charitable undertakings. The club was also a long-time sponsor of Prescott's competitive swim team--the Kiwanis Piranhas. Club members were a generous lot, and their commitment to their community was rewarded on numerous occasions by the organization itself. In fact, the Prescott club had more recipients of the prestigious Mel Osborne Medal, which is given to members who have made a particularly remarkable effort to raise money, volunteer or serve their community, than any other club in the region. There are quite a few members still in the area, including more than a dozen past presidents, so organizers of the reunion are hoping for a good turnout. The reunion is open to former Kiwanis and their families, as well as members of neighbouring clubs, since the Prescott Kiwanis often worked alongside clubs from Brockville, Cornwall and the surrounding area. Organizers are hoping as many people as possible will come out and enjoy the get-together, but they do ask that anyone interested in coming out will first call to reserve a seat. The cost to register is $25 per person, and that includes the price of a meal, including tax and tip. 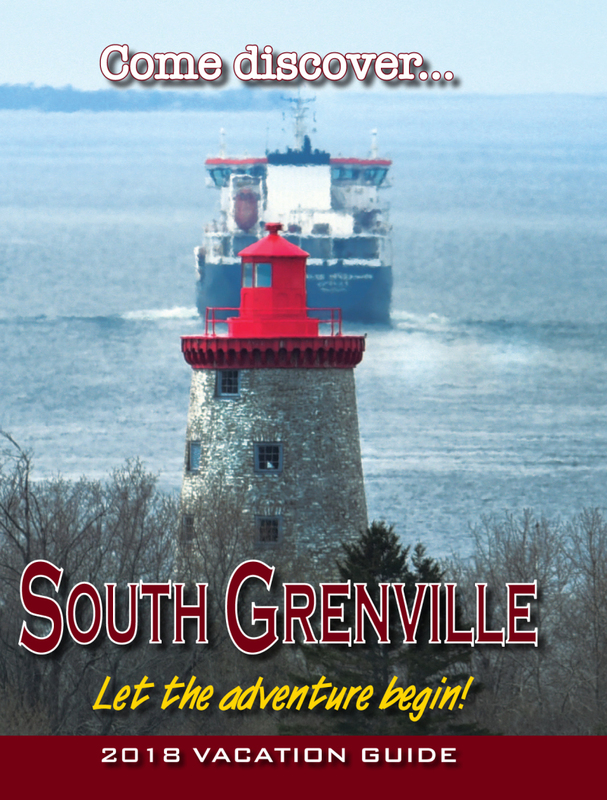 Anyone planning to attend the reunion is invited to call Estelle at 613-925-5276 or Bonnie at 613-246-2891.